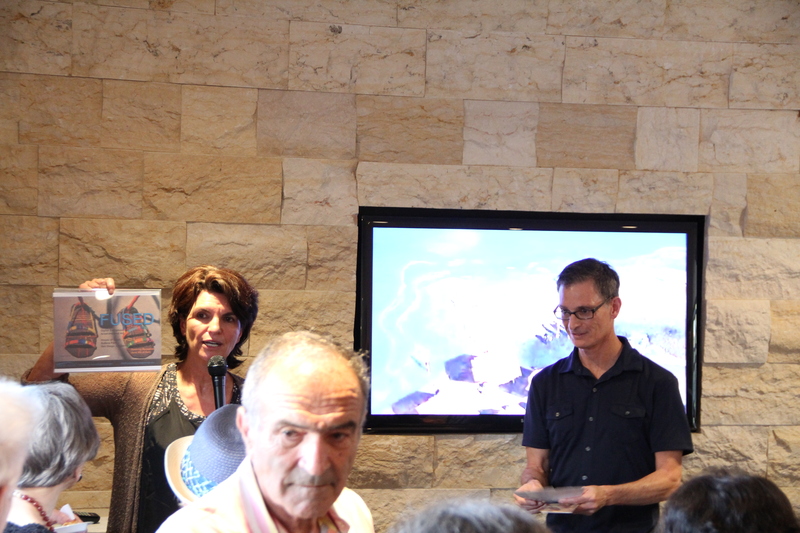 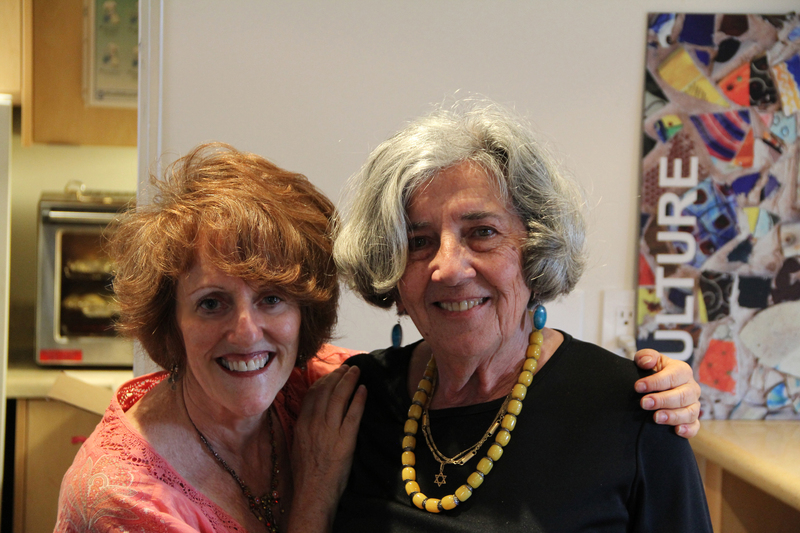 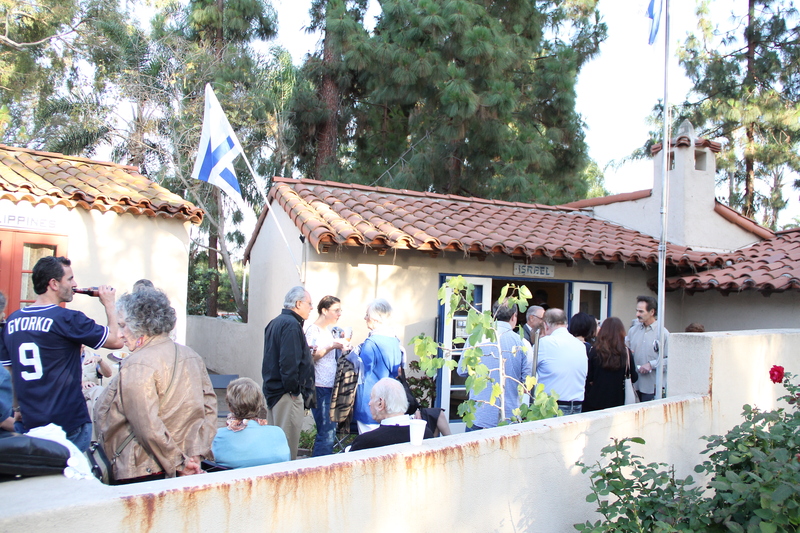 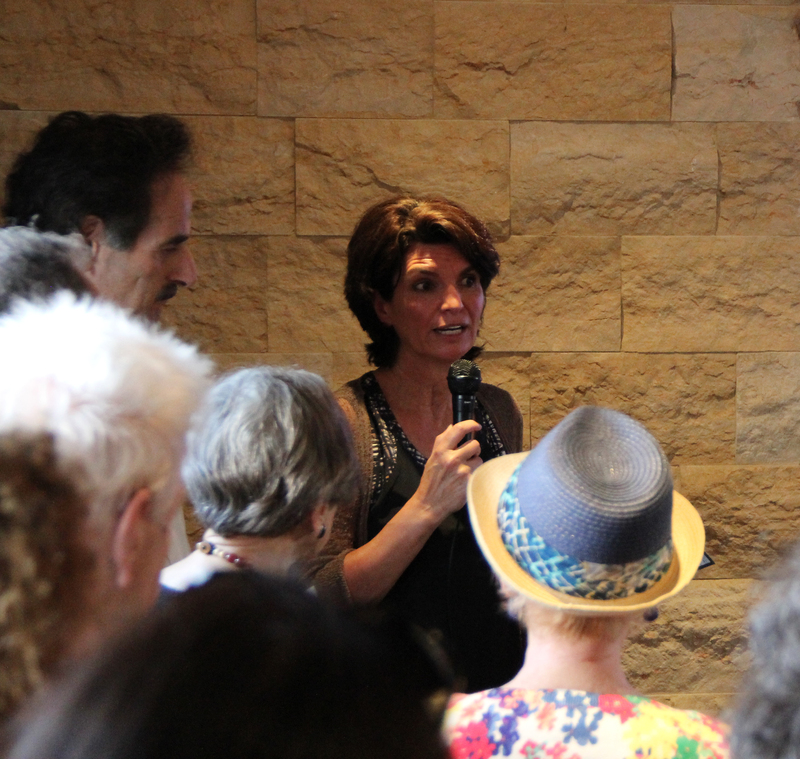 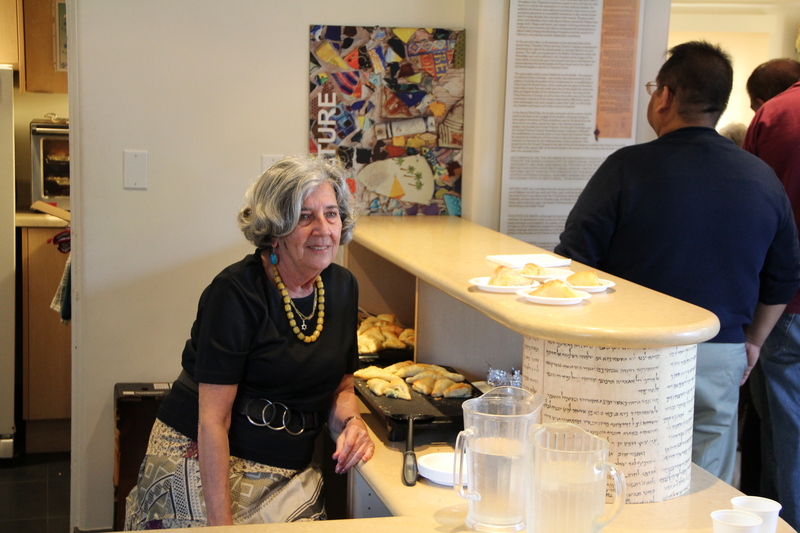 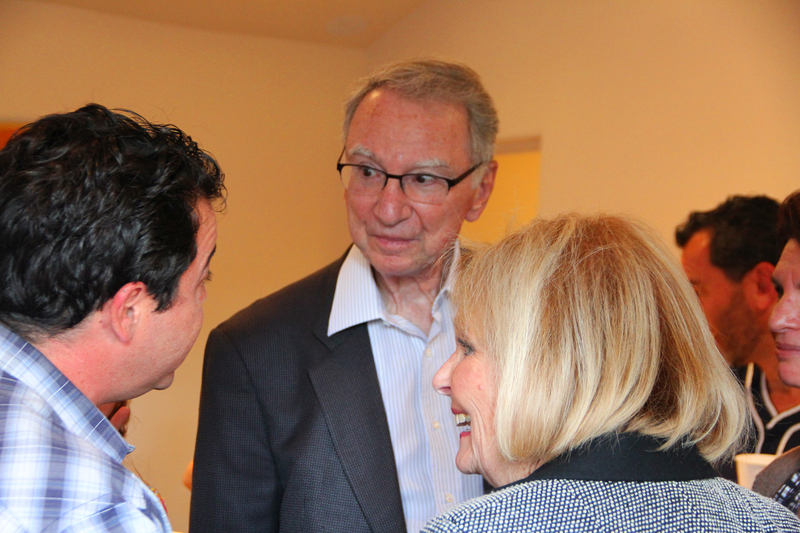 The House of Israel was hopping Sunday night June 8, hosting a reception for a very special art exhibit, called “Fused”. 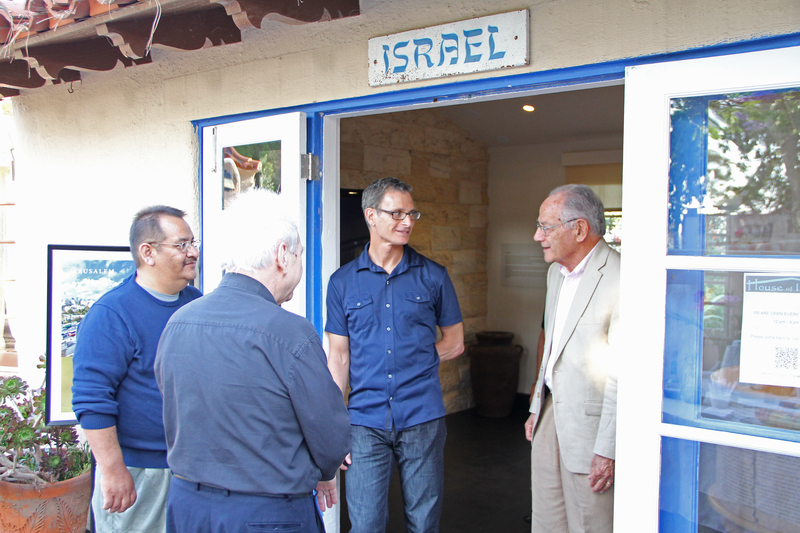 Early in 2013, Smadar Samson, Curator of the House of Israel, put out a worldwide “Call to Artists. 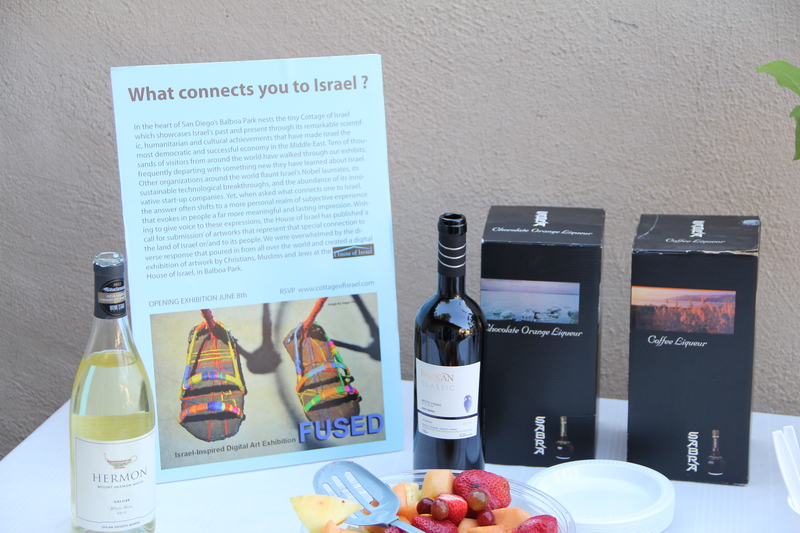 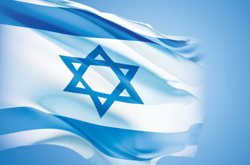 The artists were asked to submit art that reflected their compelling connection that ‘’fused’’ them to Israel. 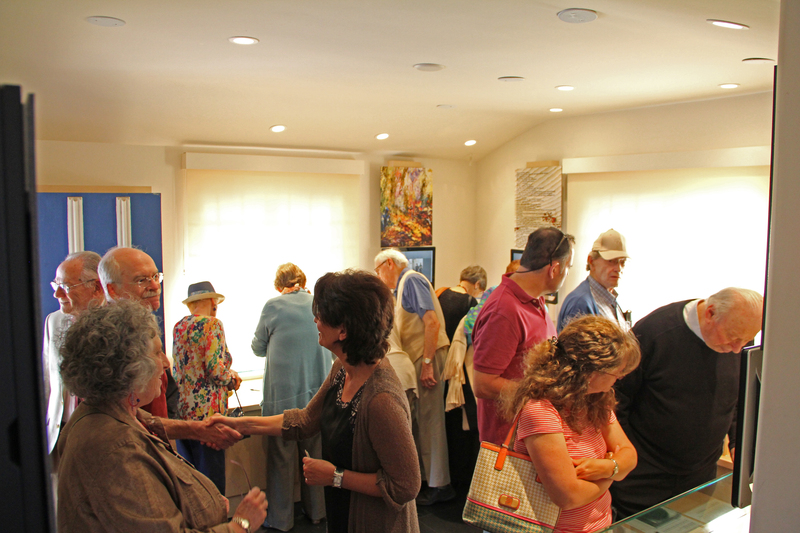 All year long, artists from around the world digitally submitted their works, which included paintings, watercolors, glasswork, collage, multimedia, sculpture and even poetry. 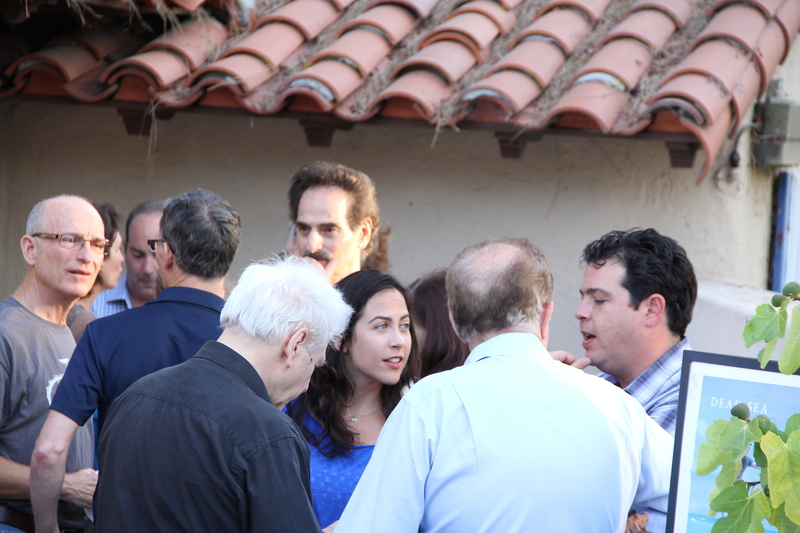 Thank you to Gary Jacobs for the photography. 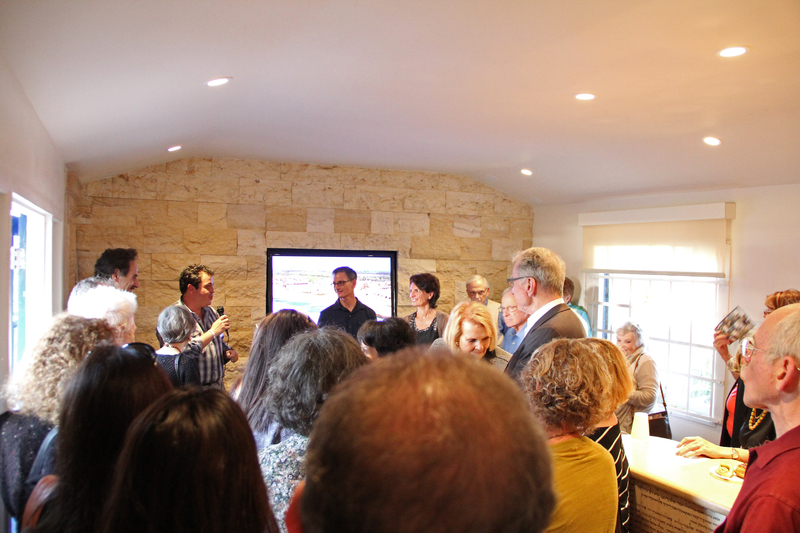 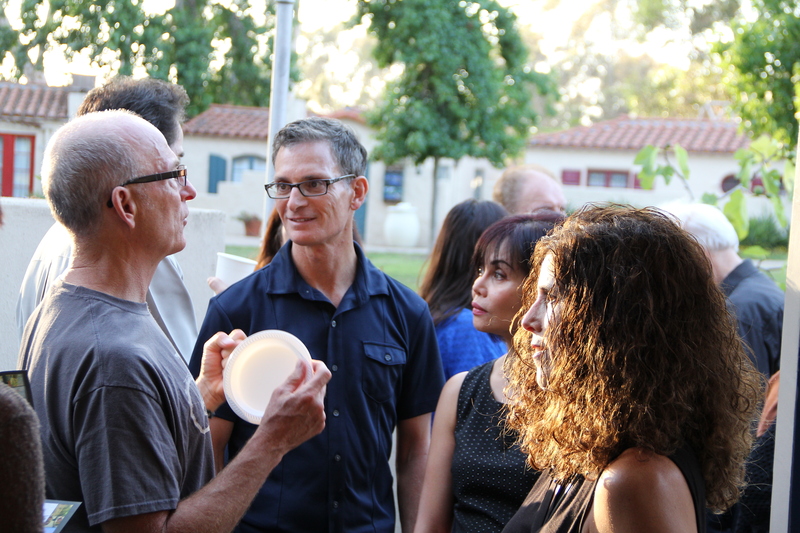 Enjoy the pictures from the reception celebrating the opening of “Fused”. 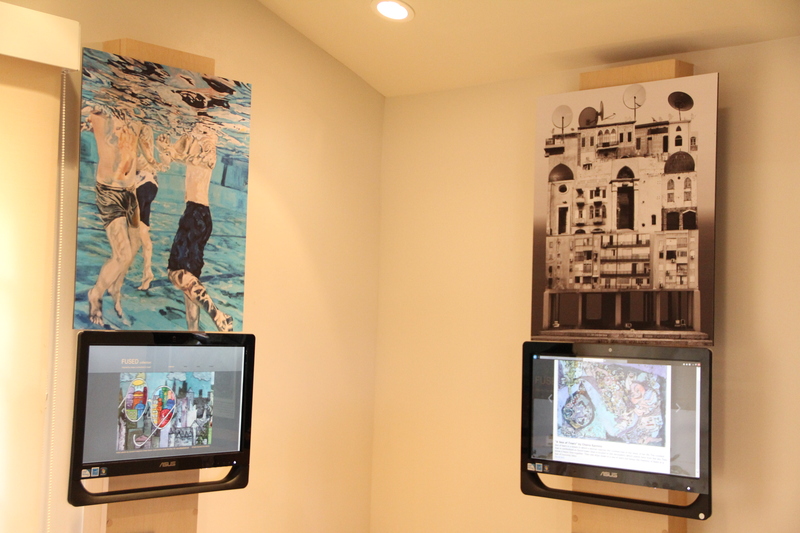 Touchscreen monitors display digital images of the art; selected works are mounted above.